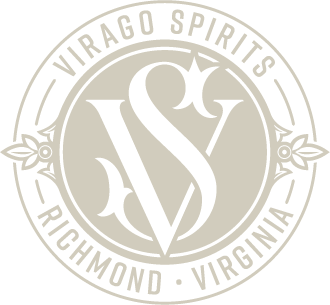 Join Silent Reading Party Richmond in our Tasting Room for quality reading time while sipping delicious rum cocktails! See Silent Reading Party Richmond for more information. Guest Bartender Series: Josephine Castro of Rappahannock Oyster Co.